Your name is Jack. You just return after a day of work. You feel like someone is watching you. Please excuse me, my post probably contains some spelling mistakes, cause I'm French and I don't speak English very well. 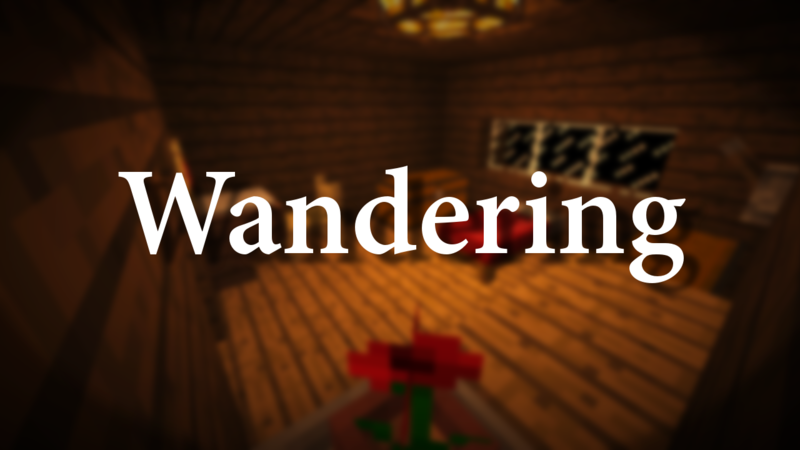 Hello everyone, GreenLenux here (The creator of The Lost Soul : Herobrine's Challenge) to introduce you to my new map, Wandering. Wandering is an horror map where you play as Jack, a thirty years old man. Your adventure begins after returning from your working day. 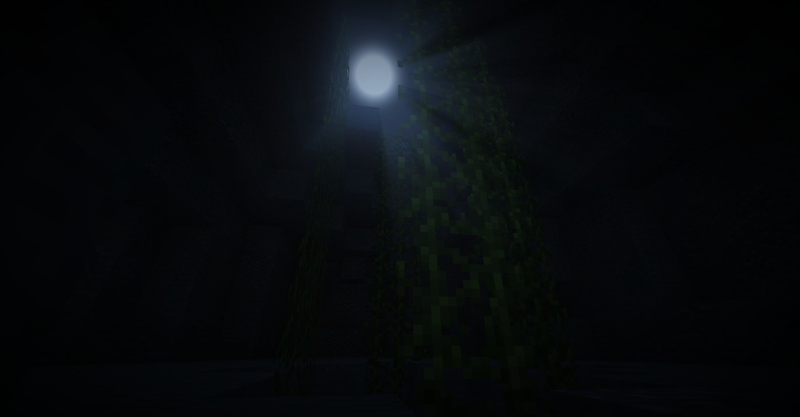 Use the default resource pack ! This map isn't playable in multiplayer! 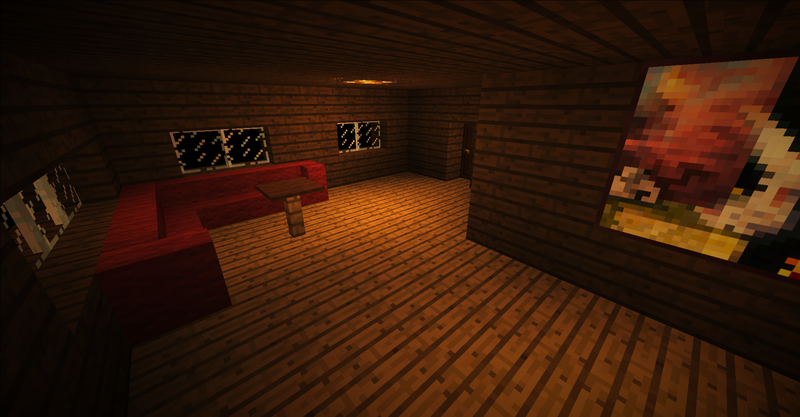 Just install the map, resource pack is integrated. 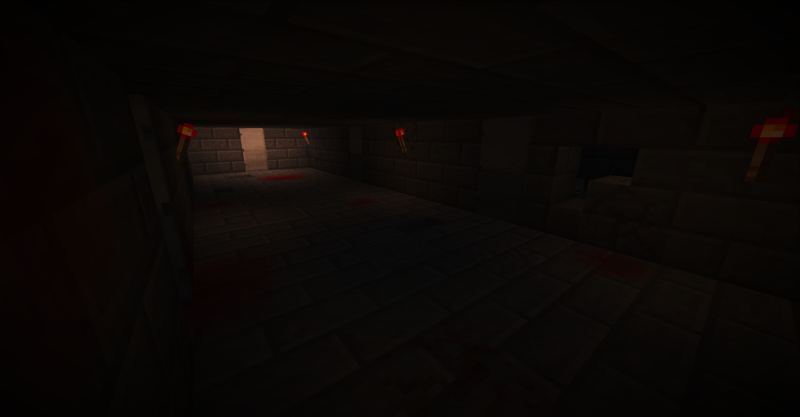 Check out my horror maps ! Thanks for making this map. It's the best one I've played so far this season! Location: High desert of the Soutwest U.S.
Lots of fun! I recorded a 2 part LP of it, if that's okay I'd like to upload it next week. I wander through CTM maps, getting lost, fighting monsters, and somehow accomplishing things. I'm never too sure how, but I do. Come join me, pets! Thank you very much You can upload your videos when you want ! No more feedbacks? Feel free to tell me what you thought of the map! I can not open the folder. It says I have invalid permissions.I have tried to give myself admin permissions in file explorer for Win. 10 but it will not let me add the Special Permissions property I have tried a lot of stuff but it won't work. I apologize beforehand for any inconvenience this might cause anyone. i'm a boring person. not much to put here till i make a banner or something. 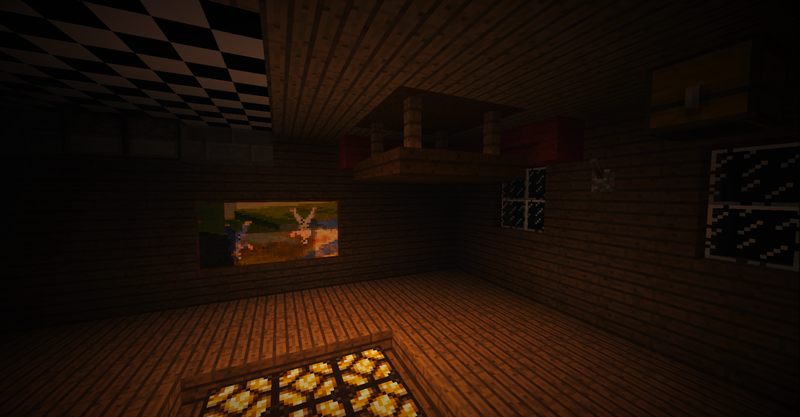 I have seen Dan TDM play it,and he found a secret room. I'm not telling anyone the secret! I tried downloading themap several times, it still didn't work. Are you able to send me a unzipped copy via email or otherwise? Well I literally just made this account/profile thing and it was all so I could comment on this. Yay. But I have read stuff here befor and have thought about making one before AND hav a minecraft account so don't worry. ANYWAY, I saw Dan's vid too and I'v been wondering (ha ha lol), what's the backstory exactly? I really whant to know. Also, your French, cool. I took French in middle school (I'm in 9th grade now, 14 years old) abut never really got a good grasp on the language but still, I like France so it's pretty cool your French, and also your VARY fluent in English from what I can tell. Or at least in writing.